that is so mind blowing man! 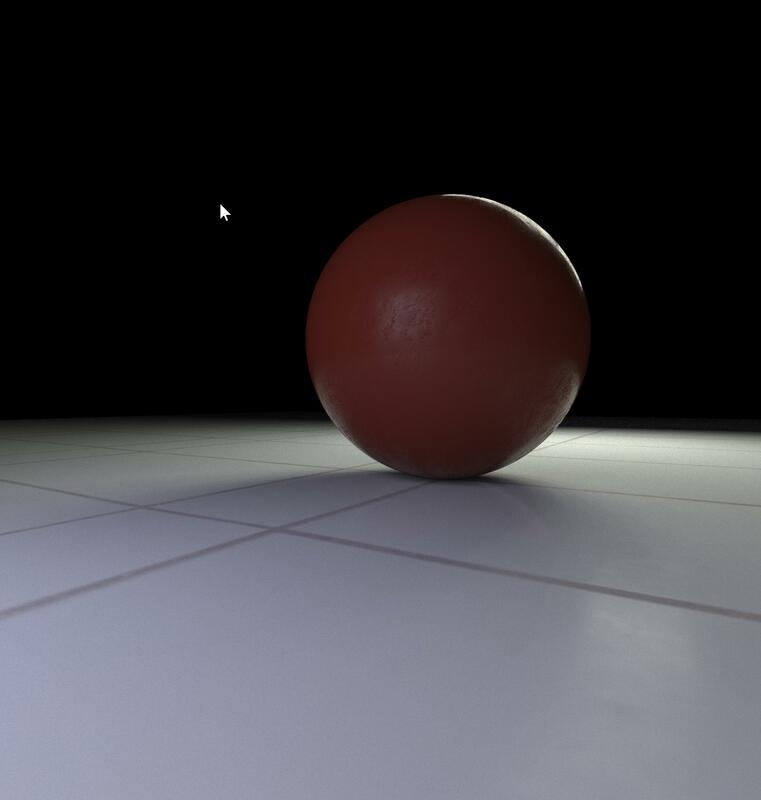 @tekcor - I plan to add more meat to the documentation of my raytracer once it gets a public beta (alpha?) sometime in a month or two. For now, I can briefly summarize that it's a GPU-based unidirectional pathtracer that uses multiple importance sampling to relatively quickly converge on a final image without being too biased. It currently supports metallic and dielectric materials but I'll add at least glass and maybe some others before I release. As for geometry, it supports packing an SDF into a volume texture and tracing against that (from Field Trip even!) or importing a standard OBJ mesh. Material creation, geometry placement, and lights are done through VL and fed via dynamic buffers into the shaders. I also support some basic primitives like boxes and spheres for playing around without using real models. For lights, I currently support point, spot, and area. For performance, I so far have a pretty naive BVH system that can allow me to trace against models with upwards of 100k vertices at near-interactive framerates. Have another screenie fo' free!